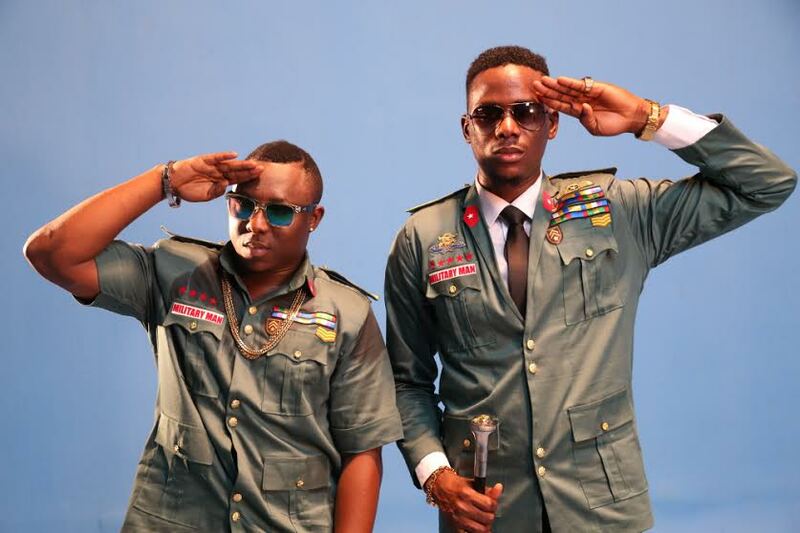 Producer LayLow recently teamed up with YQ to shoot the video for the single ‘Military Man’. The Video was shot on location in Lagos by prolific director ‘MattMax’. Expect the video anytime soon. The beginning of 2015 saw KrystalCity sign the two talents to start the year strong. 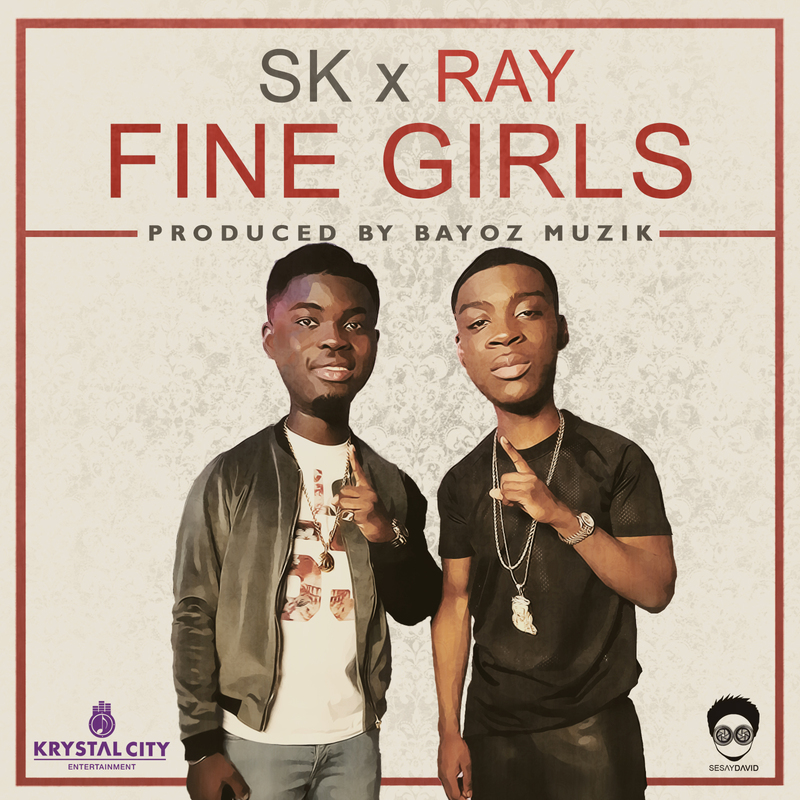 Their song ‘FINE GIRLS’ is the perfect summer song and just shows that these two artists are destined for big things. Ray’s @IzDatBoi_Ray talented freestyle brought him to the attention of KrystalCity Records after moving from Lagos to London. 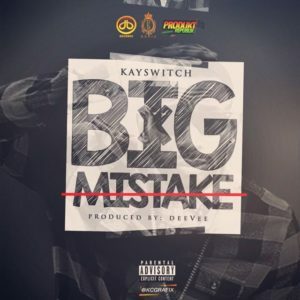 Ray has had previous musical experience while working with Reekado Banks (MAVIN) and has an effortless persona that shows with in his personal sound. SK @skmusic_ often described as a youth with a grown soul caught KrystalCity Records eye with his debut single ‘MUJO’ and ‘LET’S GO THERE’, with the display of hunger, tenacity and maturity SK presents, KrystalCIty Records are sure he will be a household name before the end of the year. 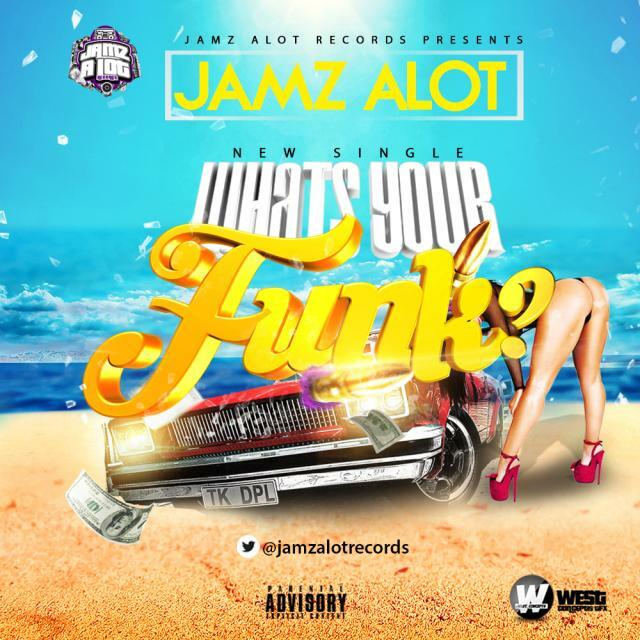 [Music] Jamz Alot – What’s Your Funk? 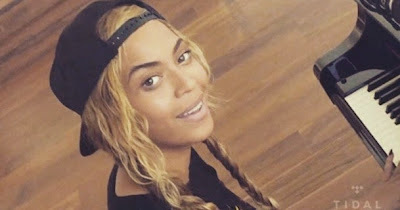 Beyonce and Jay Z celebrated their seventh wedding anniversary yesterday April 4th and in celebration of that, Mrs Carter unveiled a brand new song called "Die For You" in a video reportedly shot by Jay Z. The song was dedicated to him. The video is exclusive on Jay Z's music streaming platform, Tidal via a paid subscription. "I don’t have a reason to be, if I can’t be with you. I wake up just to sleep with you. I open my eyes so I could see with you and I live so I can die with you." and I don’t have a reason to be, if I can’t be with you. And I don't need air in my lungs, if I can’t sing your song. and I don’t really need myself, if I will need you. Cause darling I wake up just to sleep with you. I open my eyes so I could see with you and I live so I can die with you. And I don’t really need these fingers, if I don’t get to touch your spine. and I don’t really need to be if I can’t be with you. I open my eyes so I could see with you and I live, so I can die with you. I open my eyes so I can see with you and I live so I can die with you. I live so I can die with you.